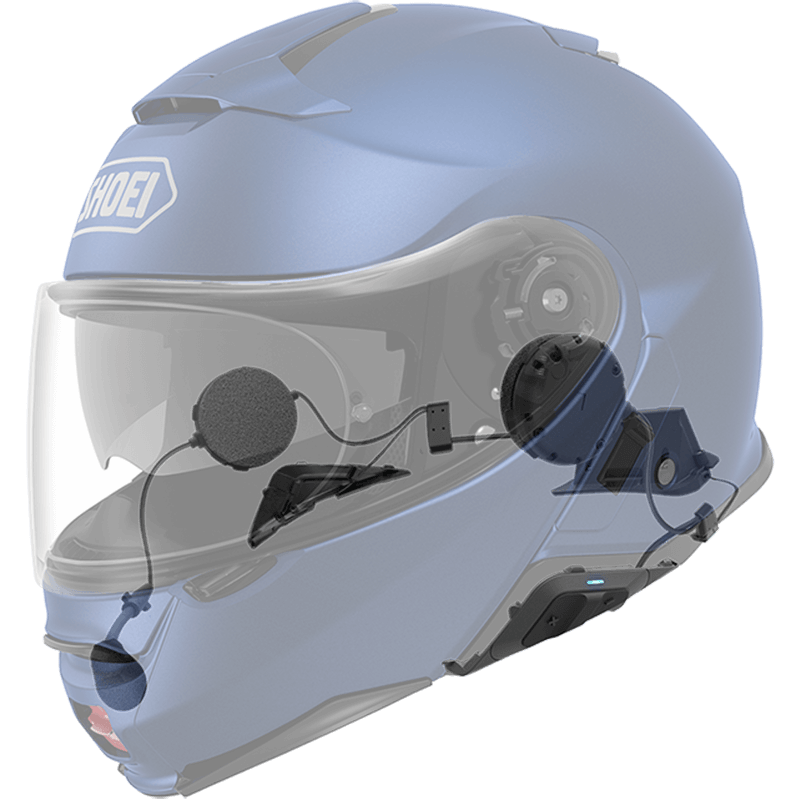 The new Neotec II is a premium helmet with the adaptability to excel no matter where your next journey takes you. 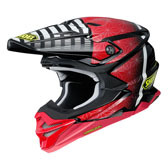 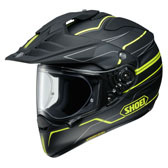 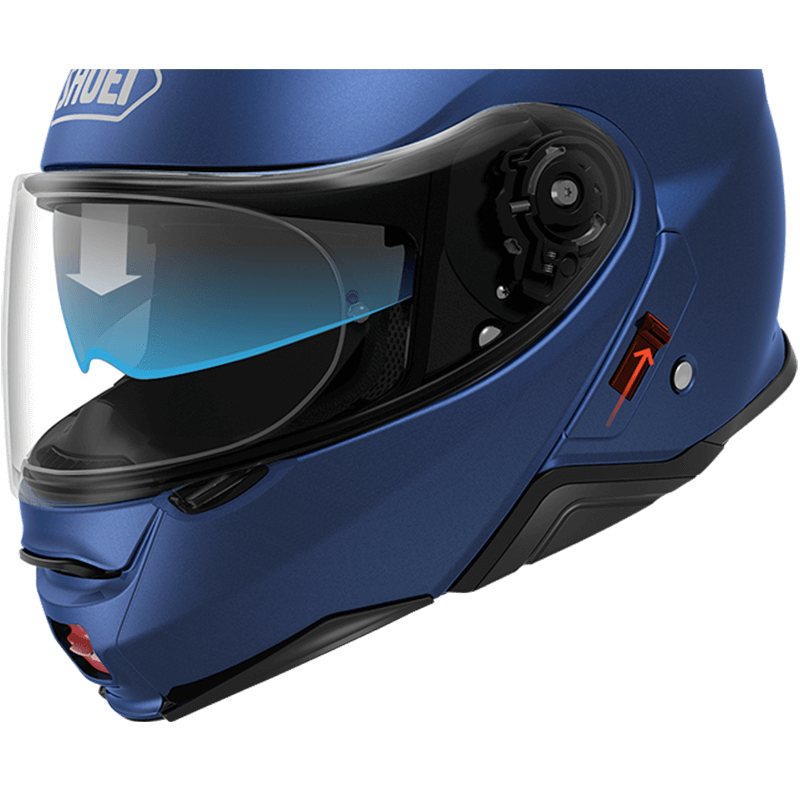 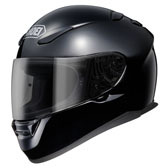 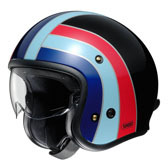 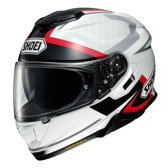 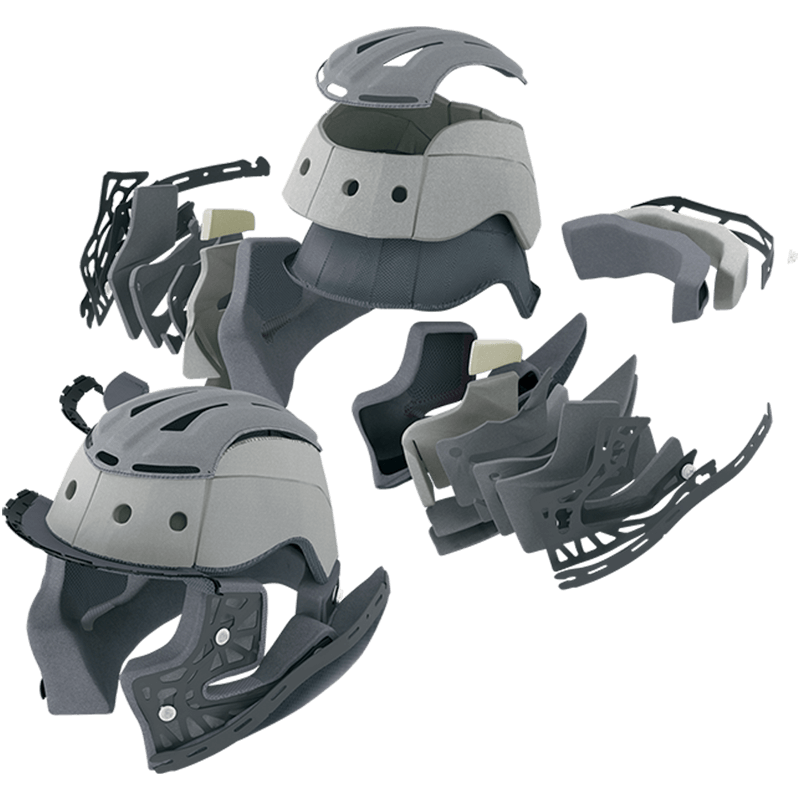 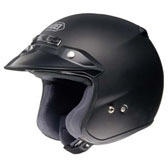 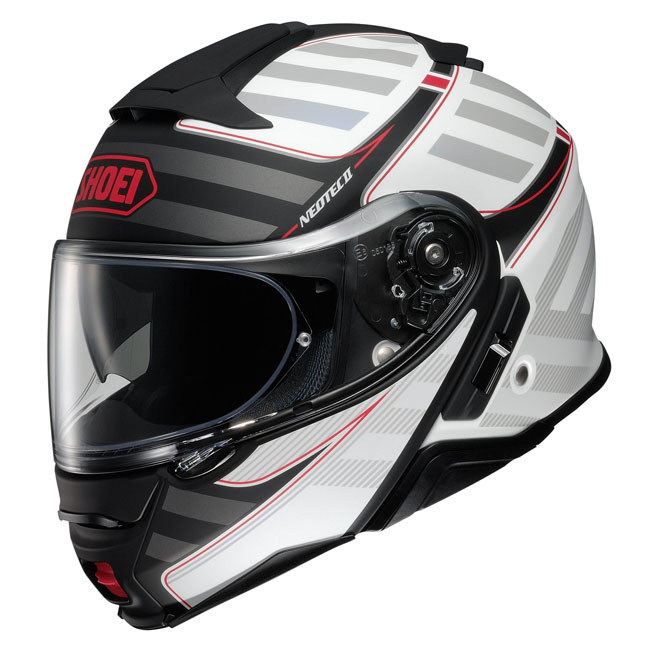 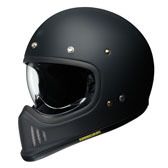 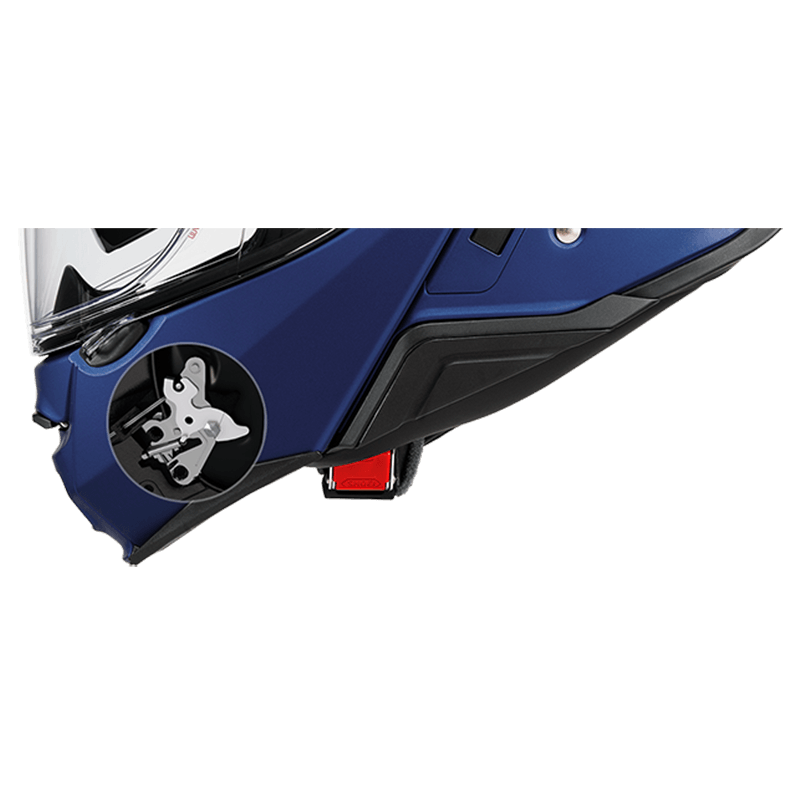 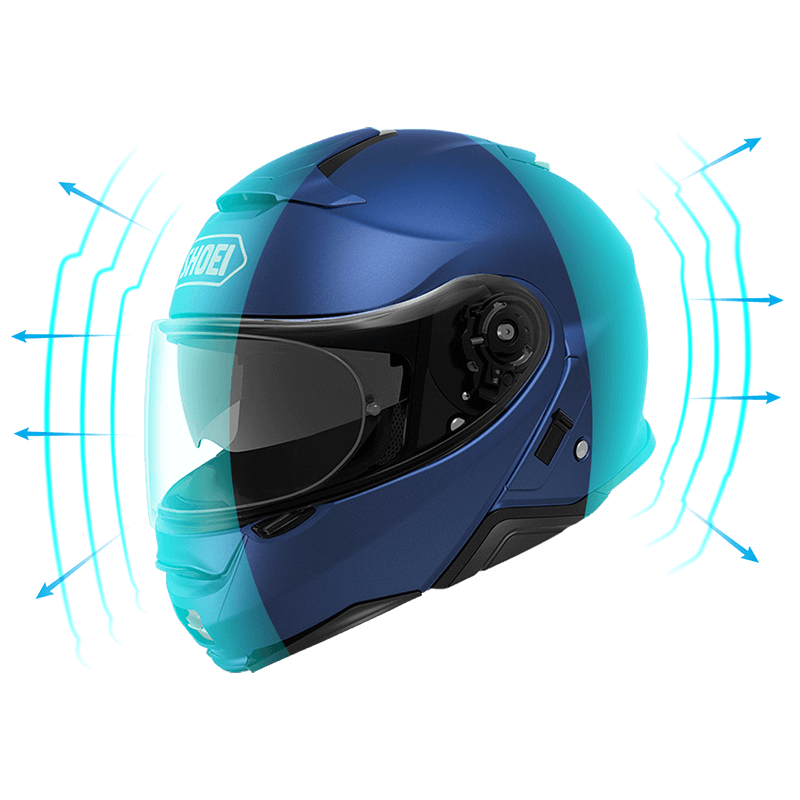 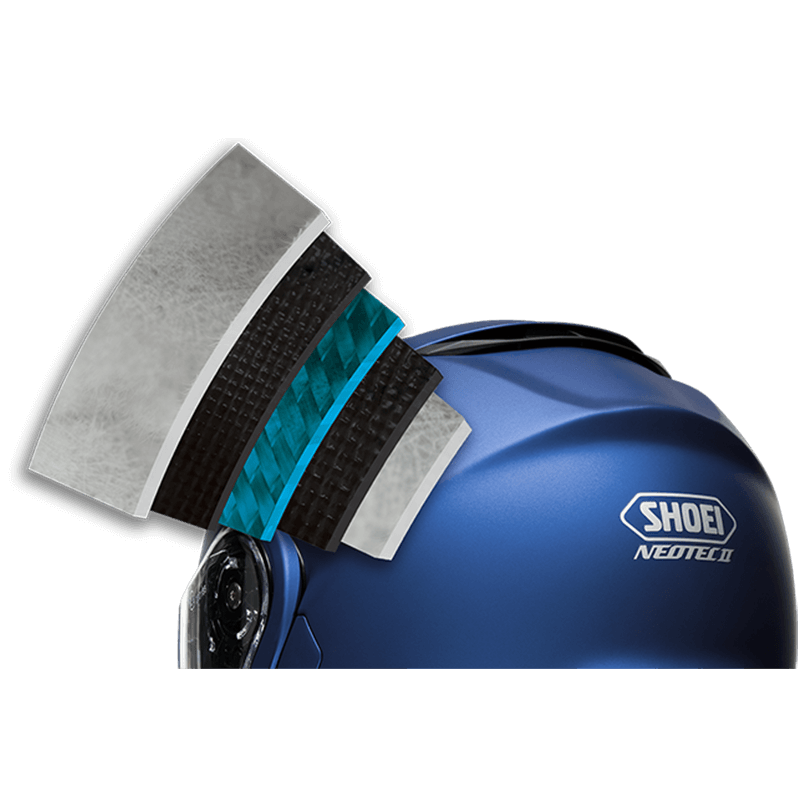 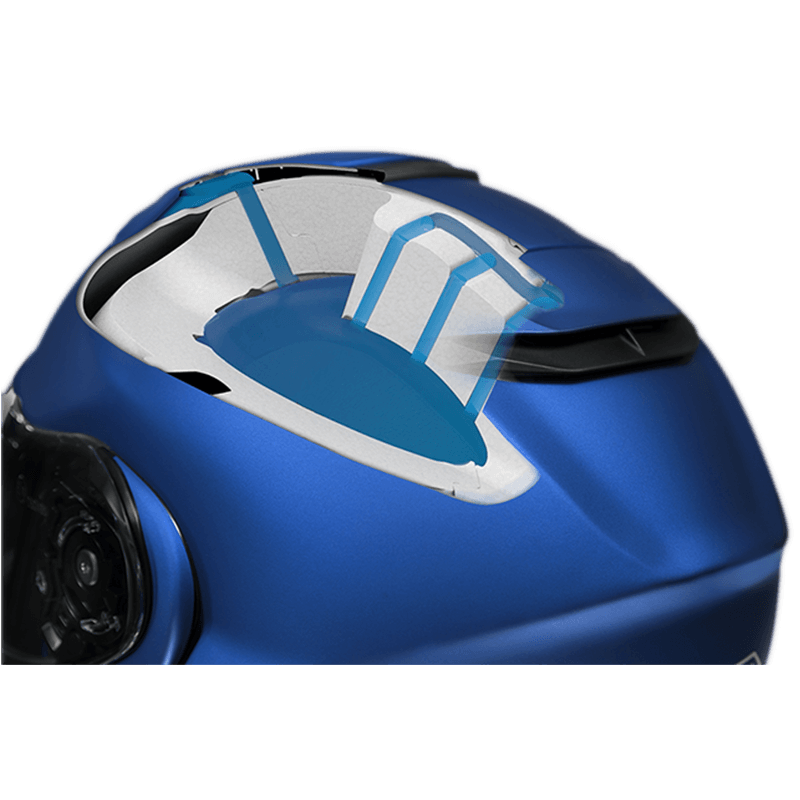 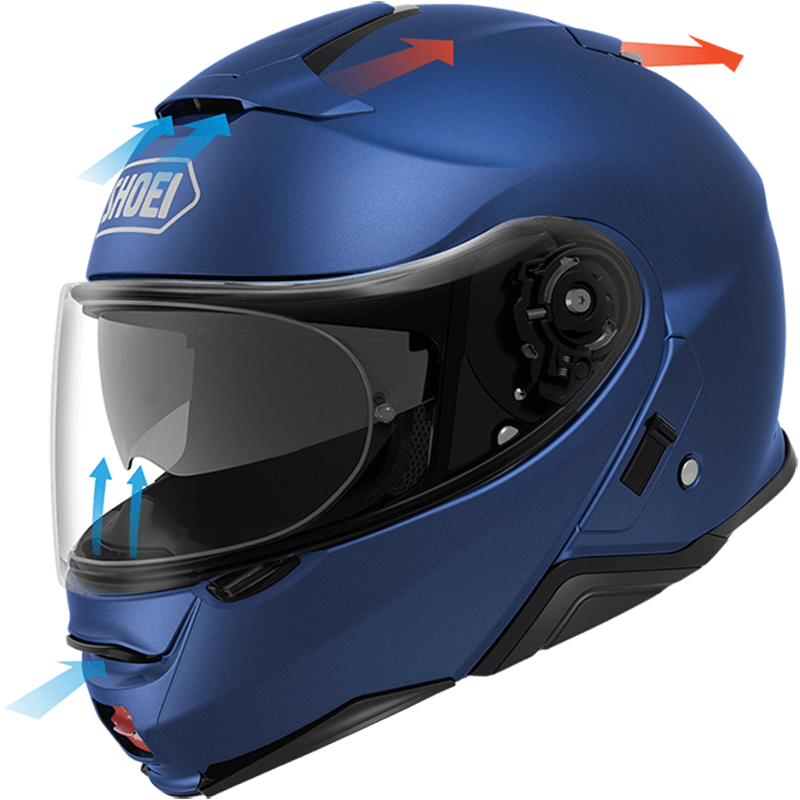 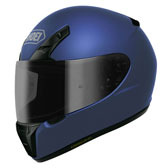 The convenient “flip-up” versatility of a true two-in-one helmet combined with next-level aerodynamics, an internal sun shield, and the ability to seamlessly integrate with the all-new Sena SRL Communication System, the Neotec II is the pinnacle of modular helmet design for today’s hybrid motorcyclists. 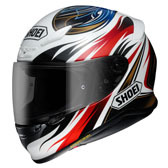 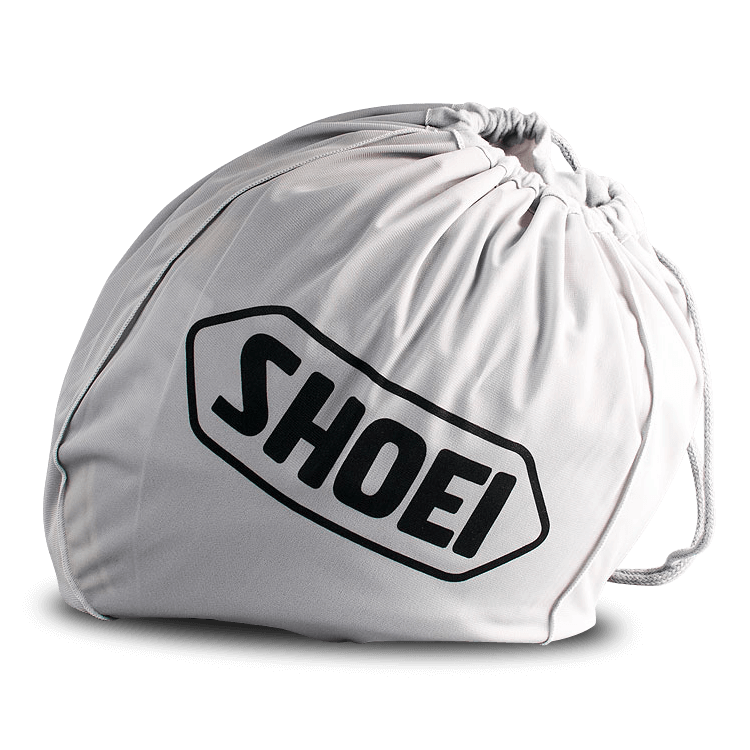 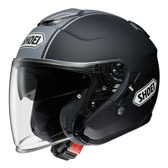 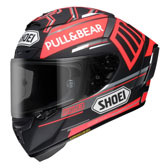 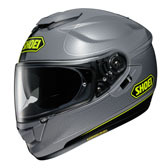 Unique to Shoei, the forehead area of the outer shell is raised slightly to accommodate the internal sun-shield. 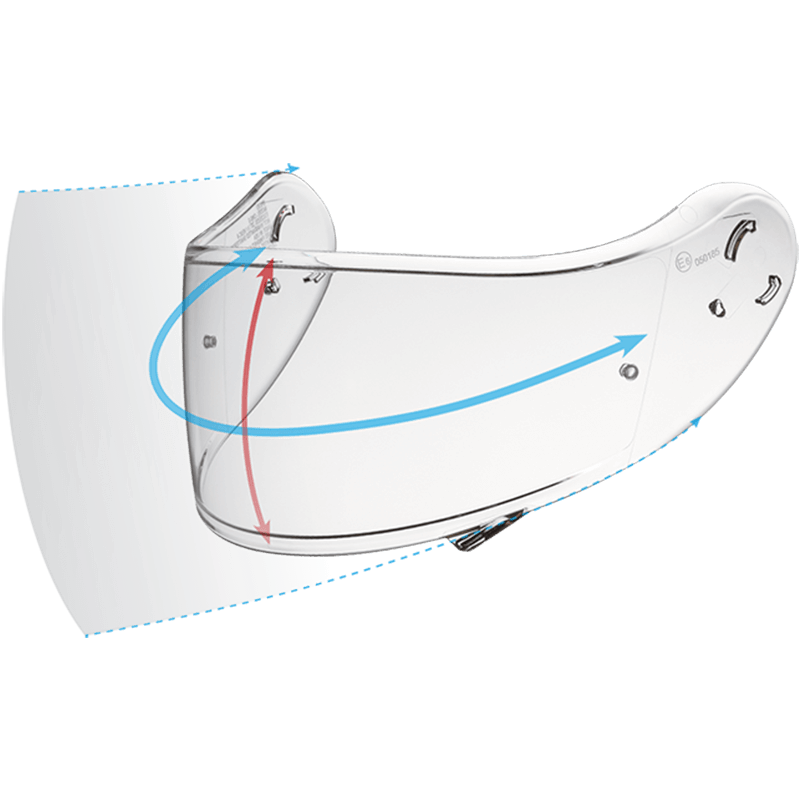 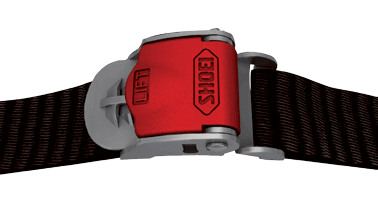 This maintains the integrity of the EPS protection liner by keeping it fully intact, so there is no compromise to safety.